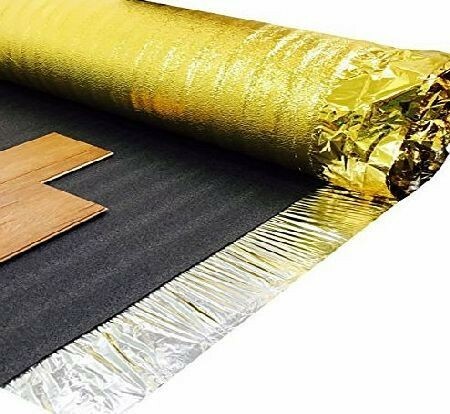 Sonic Gold is the best underlay here as this is Ranked Top Underlay (even better than Comfort Gold) and outperforms the others in almost every department. Excellent sound insulation, heat insulation, has fantastic levelling qualities, has a built in Gold foil moisture membrane and also can be used with underfloor heating. This underlay will enhance any floor with comfort and warmth. 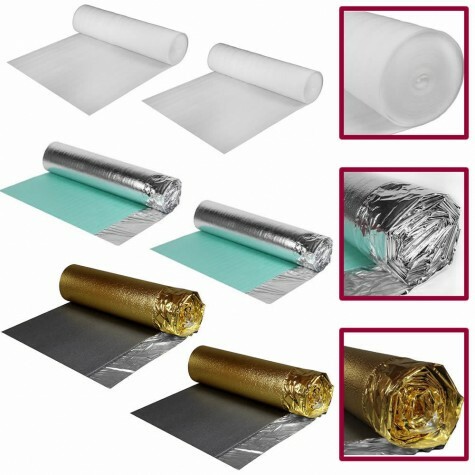 Gold Foil for built in moisture membrane. Light weight and easy to handle. Excellent for evening out minor sub floor imperfections.